Have you ever wondered what it would be like to have cosmetic treatments to help improve the way you look and feel? But have you been concerned about the thought of plastic surgery or seen some of the botched worked done by untrained practitioners? 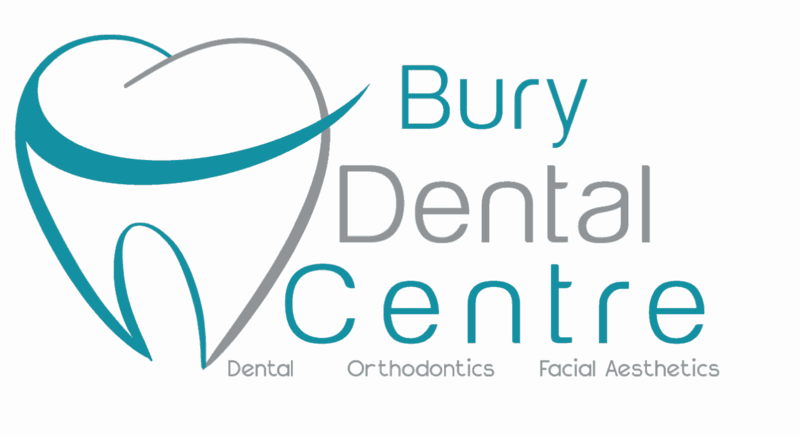 At Bury Dental Centre, we offer a range of non-surgical treatments in a safe and clean environment, and we do this professionally to help you better achieve your goals. The list of benefits from simple facial aesthetic treatments are many and can be subtle as well as be enhancing. We always carry out a full face and muscle assessment, together with your medical assessment, to come up with the right course and plan of treatment for you. 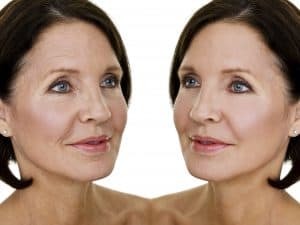 We can help create a smoother look to areas of your face that may have been affected by ageing, or repeated muscle expressions, and we can also help you with adding volume with hyaluronic acid fillers, for lips as well as lines. 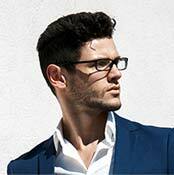 We offer a free face to face consultation before prescribing any course of treatment for you. We will take photos at each stage of your treatment so that on the free review appointments we can best assess your results. If needed, we also offer a free top-up within 2 months of any BTX-A injections. We always consider your whole face and smile whenever we carry out any treatments and we can make recommendations that we may think are best for you. These procedures are carried out carefully and discreetly, and we do not offer “botox parties”. The range of treatments include the commonest areas of treatment and that’s the frown, the forehead, and the side of the eyes, as well as fillers for the lips, as well as other fine lines and wrinkles. Additionally we treatments for helping soften masseters to supplement any appliance therapy for bruxism, or to help soften square jaws. We can also use BTX-A injections to help with reducing underarm sweating: hyperhidrosis treatment.